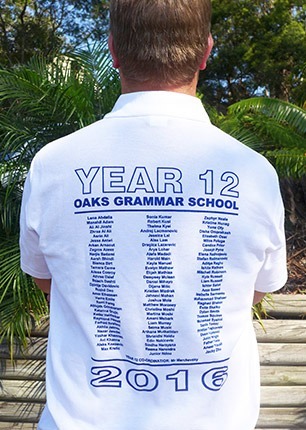 With individual names or nicknames on multi-coloured short or long sleeve shirts. 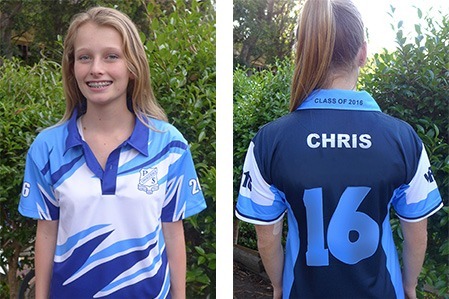 Quality inclusions such as your School’s Name in the collar and YR 12 2019 in the sleeves and School Crest on the front are included free. Experiment to see how your own colour scheme will look applied to the layouts below using our Shirt Designer. 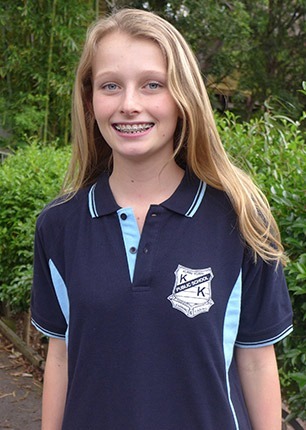 Sublimated Polos are created using an elegant digital process whereby your choice of colours and designs are sublimated into our fabulous moisture-wicking fabric ensuring vivid colours. 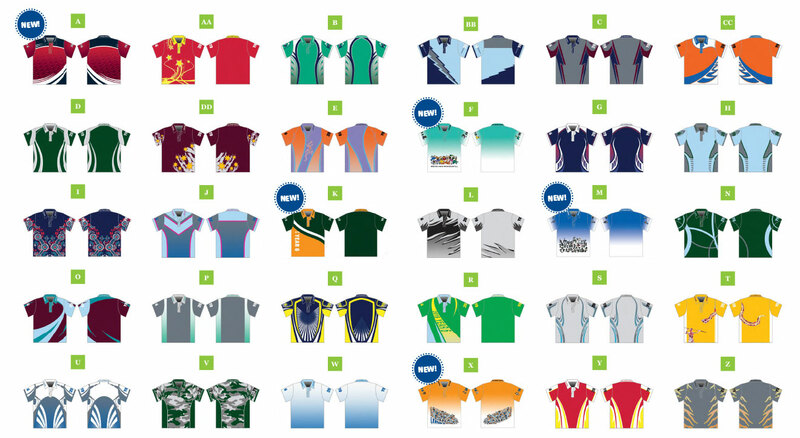 FAQ Everything you need to know such as colour range, prices, sizing and delivery time can be found on the Sublimated Shirt Order Form. Download one so you have all the information at your fingertips. Everyone can have their own individual name or nickname. The colour scheme is up to YOU! Get short or long sleeves and wear them all year round. Download the spreadsheet for nicknames here! 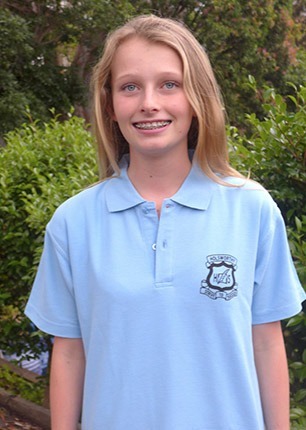 Polos and Panel Polos feature the names of all the students in your grade on the back and your School Crest screen-printed on the front of our smart poly-cotton polos. Individual names and nick-names are not available in this range. Prices start from $29. FAQ Everything you need to know such as prices, colour range, sizing and delivery time can be found on the Polo and Panel Polo Order Form. We suggest you download one so you have all the information you require at your fingertips.